Hi-Vis Bib and Brace GO/RT. Superior materials and quality construction make the RT43 a firm favourite amongst all rail industry and roadside workers. 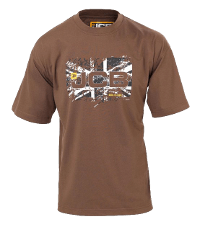 The hardwearing fabric withstands dirt and grime with the Texpel finish helping to repel stains. 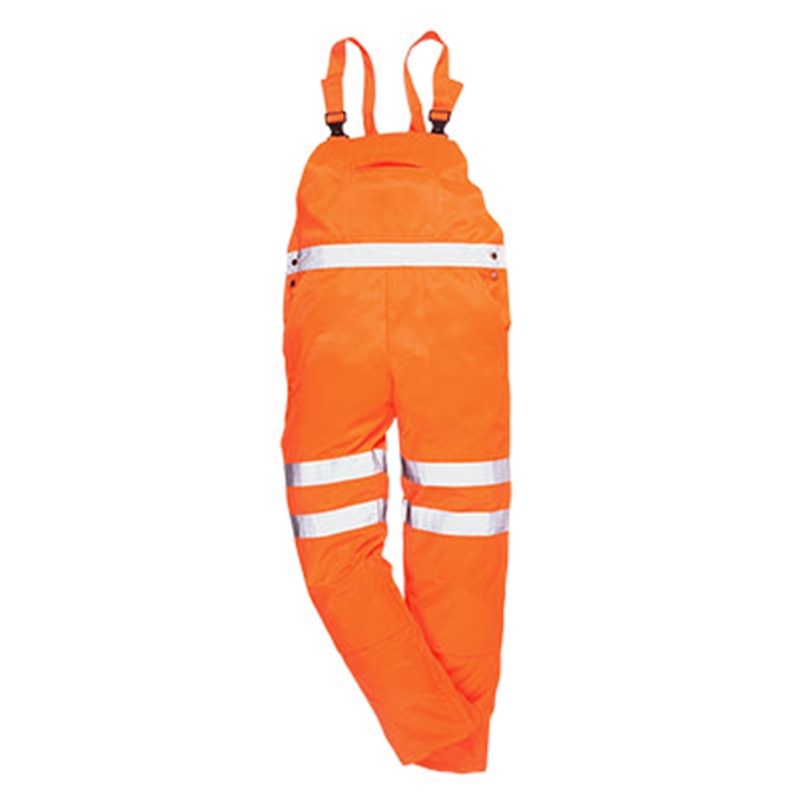 A large zipped bib pocket is ideal for holding tools and the shoulder straps can be adjusted to ensure a comfortable fit.